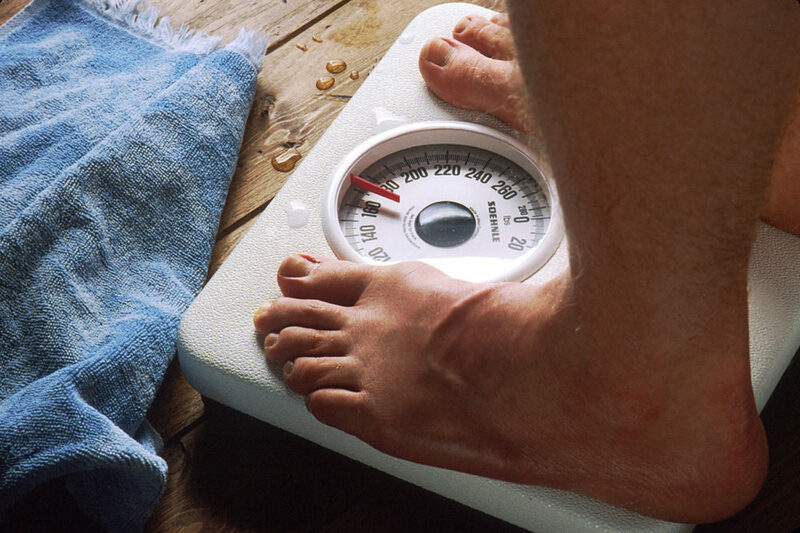 Is counting calories the best way to lose weight? According to Economist writer Peter Wilson, it's not — and "it's time to bury the world's most misleading measure." Here & Now's Robin Young talks with Wilson about his article regarding the "death of the calorie" in The Economist's new 1843 magazine. This segment aired on April 8, 2019.